She performs as a solo artist and with the groups Smooth Blend, Elegant Music and Steel and Ivory. Ms. Raiken received a BA in Music from Upsala College and studied at The Mannes School for Music, The National Shakespeare Conservatory and The National Improvisational Theatre in New York City. 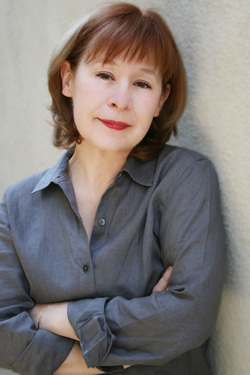 She has taught voice, acting and fine art and also has directed musicals and plays. She has held the position of Artistic Director at The New Village Leadership Academy, an independent school in Calabasas, California from 2005 to 2013. She is currently on the arts faculty for Every Kid's A Genius.